The Ashby Inn & Restaurant sits in the tranquil village of Paris, Virginia (population: 70). It is considered a hidden gem surrounded by beautiful countryside and filled with history dating back to 1829. Just one-hour west of Washington, D.C., the Ashby is perfect for weekend getaways or longer stays, and a beautiful venue for hosting intimate weddings, retreats, and other special celebrations. Featuring a gourmet Executive Chef and Sommelier, guests can enjoy sumptuous meals paired with the perfect beverage, all locally sourced. 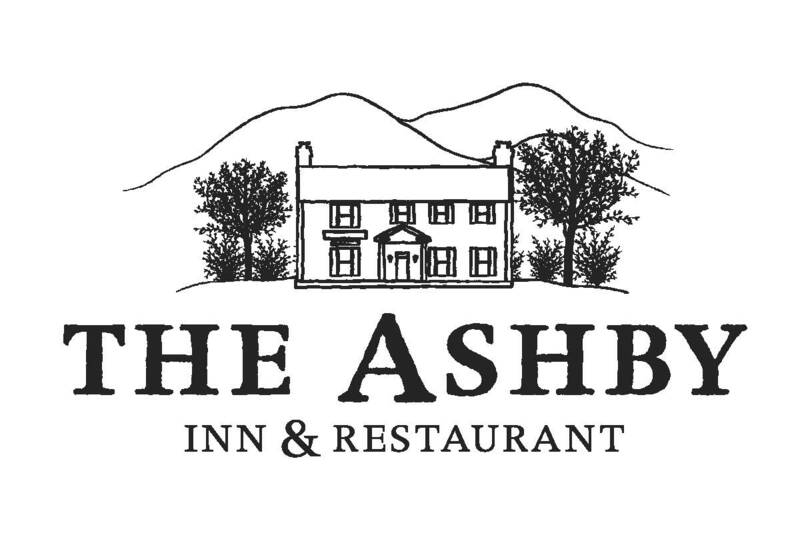 They can relax in the afternoon on our expansive lawns, or indulge in a nightcap at the historic Ashby Tap Room and soak up the Inn’s history. With 10 guest rooms – 4 luxury suites in the School House, and 6 rooms in the Main House – the Ashby lives on three acres of landscaped grounds that provide a view of Paris Mountain, Ashby Gap, and Sky Meadows State Park. Special treats include the symphonic sound of birds that surround the Inn, bottled water and a sampling of handcrafted port made exclusively for us by Vint Hill Craft Winery, in all guests room. The Ashby Inn's guest rooms vary in size and decor. Each is furnished with 19th century pieces including four-poster beds, hand-painted wardrobes, quilts, oriental rugs, and blanket chests. Four rooms have wood burning fireplaces. Outside, are Adirondack chairs, manicured lawns lined with beautiful perennial flower beds, and the Ashby’s seasonal vegetable and cutting gardens. Looking for something to do? Choose from nature and outdoor activities, estate and museum tours, finding hidden antique treasures, orchard picking, farmers markets, vineyard tours and wine tasting, or all of the above! Looking to relax and do absolutely nothing? Curl up with a book in your room, by the fireplace, or under a tree. Our Concierge would be happy to help you plan your stay.